An Omaha-based company, Generators for Sale services customers throughout the United States. Though they provide excellent products, they needed some help in making their online presence stronger. 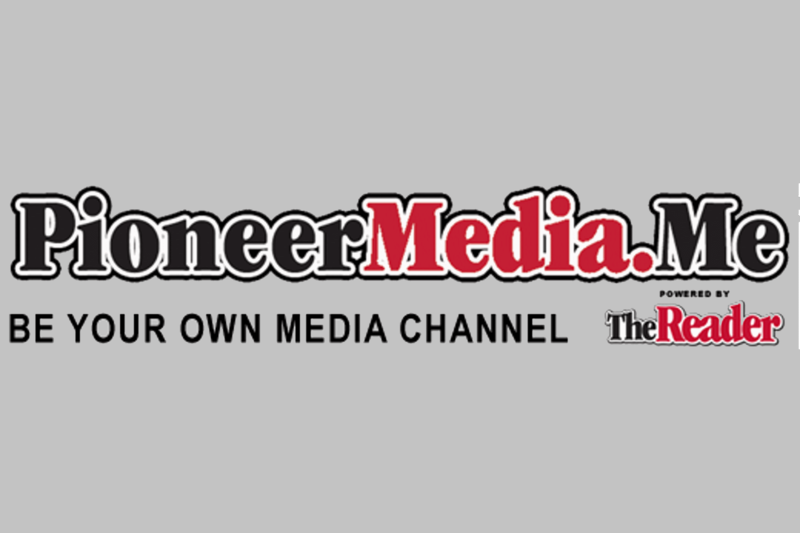 Pioneer Media came alongside Generators for Sale to bolster the company’s online reputation and help them appear more frequently in searches. Website development was implemented to assist Generators for Sale in having the best possible website to accurately describe products and services offered. Search Engine Optimization (SEO) ensured the website appears in pertinent online searches, reaching more potential customers. Content marketing involved dedicated writers creating customized content for the website, lending credibility to the website as an authoritative source. Email marketing helped Generators for Sale reach out to customers whether they were online or not. Pay-per-click (PPC) marketing was utilized by Pioneer Media to effectively increase the Generators for Sale marketing reach without greatly increasing the marketing budget. Print ads were utilized to help round out a complete marketing package, taking advantage of every outlet available.